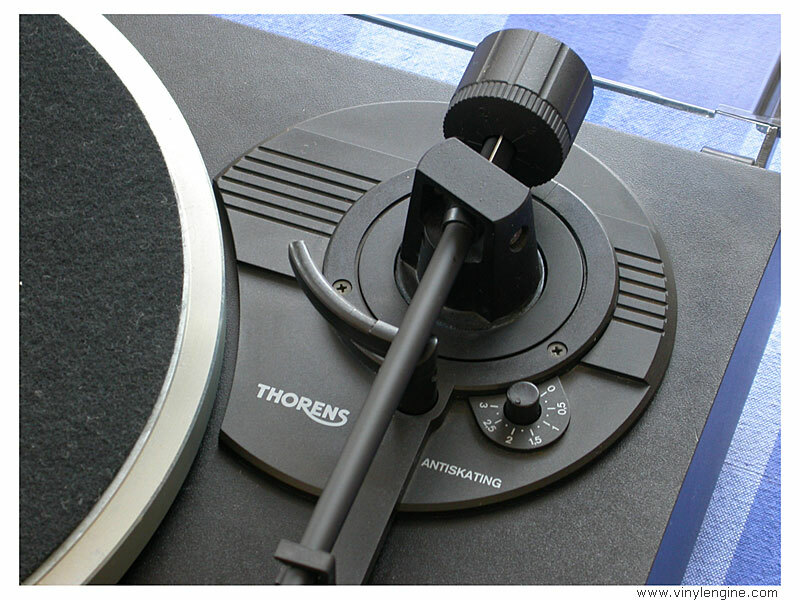 Thorens TD280 / TD-280 owners manual, service manuals and schematics are for reference only and the Vinyl Engine bears no responsibility for errors or other inaccuracies. The PDF files are provided under strict licence. Reproduction without prior permission or for financial gain is strictly prohibited. 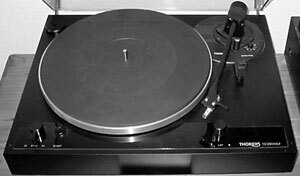 This website is not affiliated with or sponsored by Thorens. Posted Fri, 09/03/2010 - 01:22 by bernardhyman. I bought a used 280 MKIV. 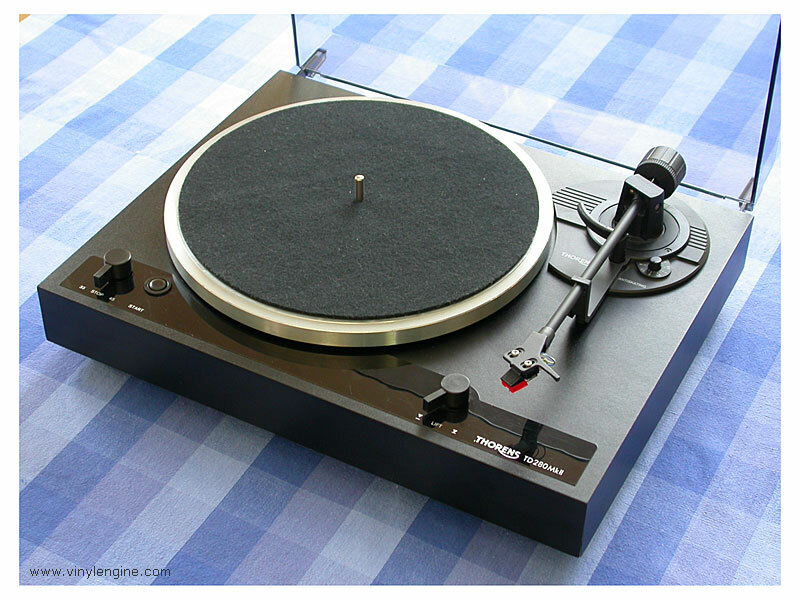 I love the table, but would like to find a copy of the owners manual so that I can make the proper adjustments. Does someone have one available? Posted Wed, 05/19/2010 - 22:38 by aglindh. Motor stopped turning, service not available at plausible price, need to find schematics, service manual etc. Have service manual for for TD280mkII, but it has 16 pole rather than 24 pole motor. Does anyone know if the test voltages on the mkII schematic would be valid for the mkIV? Mostly I'm trying to figure out if motor is blown, or if might just be some electronic bit on the circuit board. The motor vibrates when powered up, but doesn't turn, even w/ help. Posted Wed, 05/12/2010 - 15:08 by Coltazz. Wanted: Manuals etc. for the MK 4 version. Posted Mon, 05/31/2010 - 02:06 by aglindh. 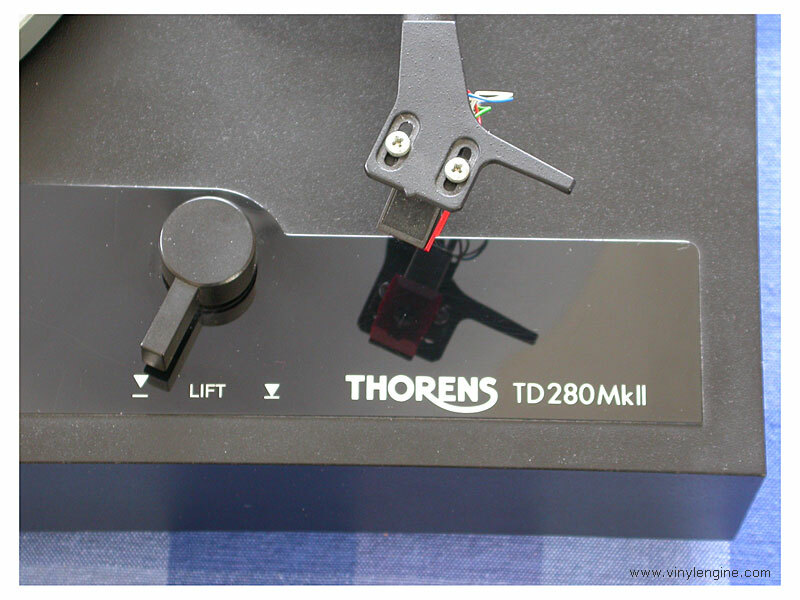 Dear Coltazz I'm trying to fix an MKIV also, can't find manual or schematic, but did buy a service manual for thorens for an mkII, the schematic seems to correspond pretty well to the circuit board in the mkIV. Happy to email you a copy if it might help. Posted Sun, 09/05/2010 - 03:43 by bernardhyman. Did you ever get a copy of the owners manual. I have a mk iv and could use the document. Posted Fri, 06/04/2010 - 10:32 by Coltazz. 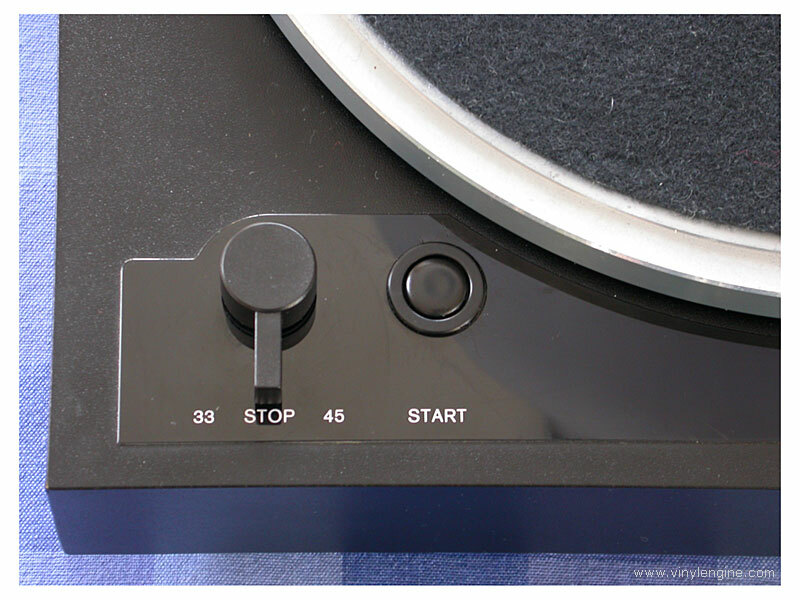 Everything works but what I miss, is a manual for setting up the tonearm TP35 properly. But thanks anyway.